General Kim Yong-chol, one of North Korean leader Kim Jong-un’s most senior officials, is thought to be travelling to the US, as preparations for a possible summit gather pace. South Korean news agency Yonhap said Kim Yong-chol was due to arrive in the US on May 30, via Beijing. 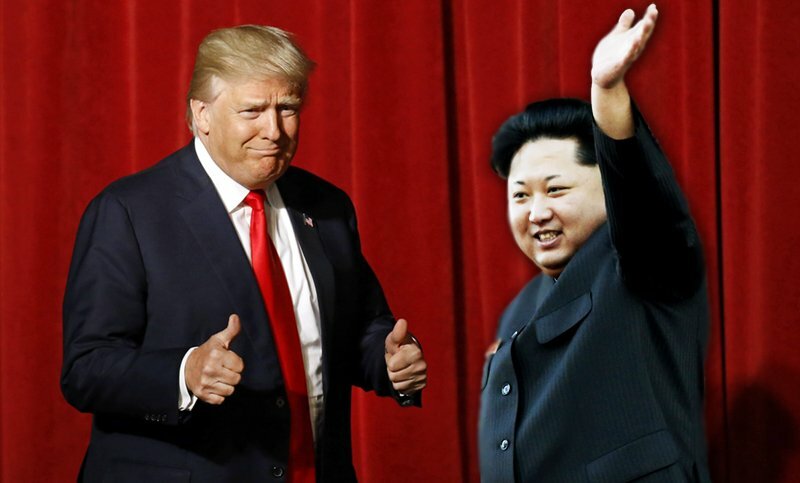 His trip to the US could be part of preparation for a proposed meeting between the North Korean leader and President Donald Trump. The summit was thrown into doubt after President Trump pulled out last week. However, both sides have been working to get the summit – scheduled for June 12 in Singapore – back on track. It would be the first time a North Korean leader has met a sitting US president. Kim Yong-chol was scheduled to fly to New York on May 30, after speaking with Chinese officials in Beijing, Yonhap reported, citing diplomatic sources. The former spy chief would be the most high-profile North Korean official to visit the US since 2000. The apparent introduction of Kim Yong-chol to negotiations would be significant, as it would underline North Korea’s desire to ensure the talks go ahead. He has been part of recent high-profile diplomatic overtures by North Korea. Kim Yong-chol, 72, is a controversial figure in neighboring South Korea, and previously served as a negotiator in inter-Korean talks. During his time as a military intelligence head, Kim Yong-chol was accused of being behind attacks on South Korean targets, including the torpedoing of a South Korea warship which killed 46 seamen, as well as the 2014 hacking of Sony Pictures. As a result of these incidents, the US imposed personal sanctions on him in 2010 and 2015. Despite reportedly being punished for an “overbearing attitude” in 2016, Kim Yong-chol has continued to hold senior posts in the army and party, and was the head of North Korea’s delegation to the closing ceremony of the 2018 Pyeongchang Winter Olympics in South Korea. He is regularly seen at Kim Jongg-un’s side and has attended meetings with the leaders of China and South Korea, and met US Secretary of State Mike Pompeo in Pyongyang. In February, Kim Yong-chol was sent to the closing ceremony of the Winter Olympics in Pyeongchang, where he sat close to President Trump’s daughter and adviser, Ivanka Trump.